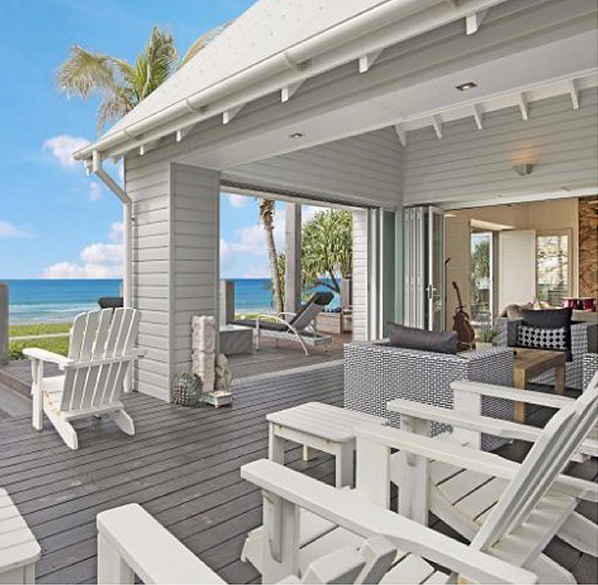 NH Building & Pest Inspections provide comprehensive easy to understand Pre Purchase Building Inspection and Pest Inspection Reports for properties in Surfers Paradise. 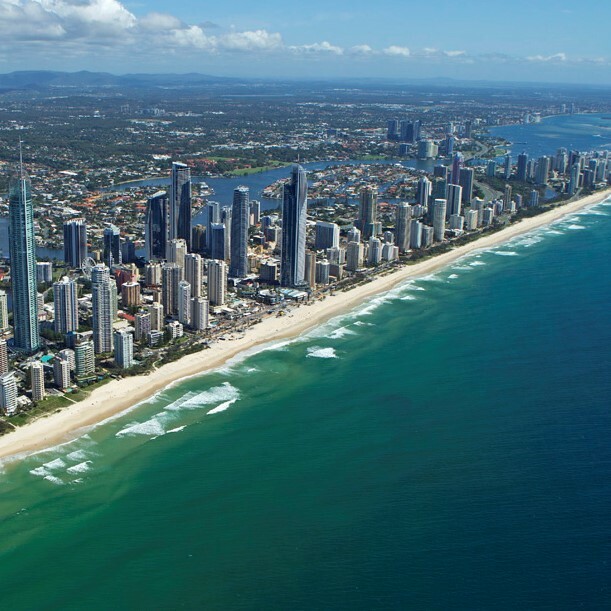 NH Building & Pest Inspections inspect all Surfers Paradise residential and commerical properties, including Houses, Units, Townhouses, Duplex's, Villas, Office's ect. 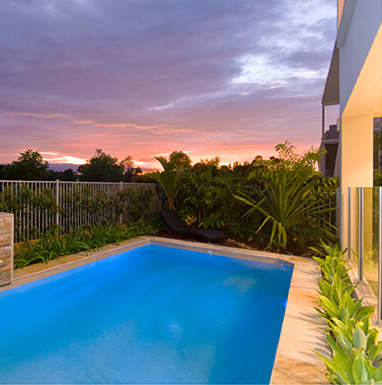 Our fully licensed and insured reports help you in making the right decision before purchasing a property. 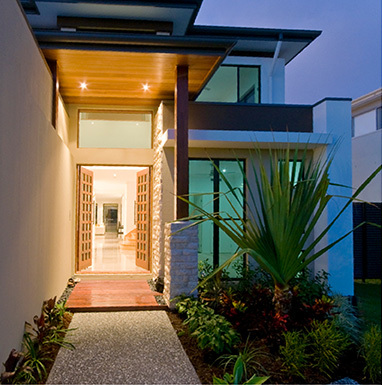 If you are purchasing, a home in Surfers Paradise, you can trust NH Building & Pest Inspections to help you in making the right decision. 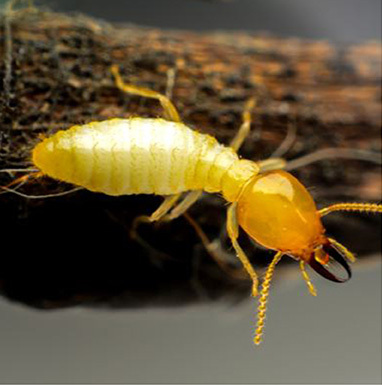 Our Surfers Paradise pre purchase building and pest inspections involve a thorough inspection of all accessible areas of the building to determine its overall condition and point out any major defects whilst looking for any signs of termite activate or damage. 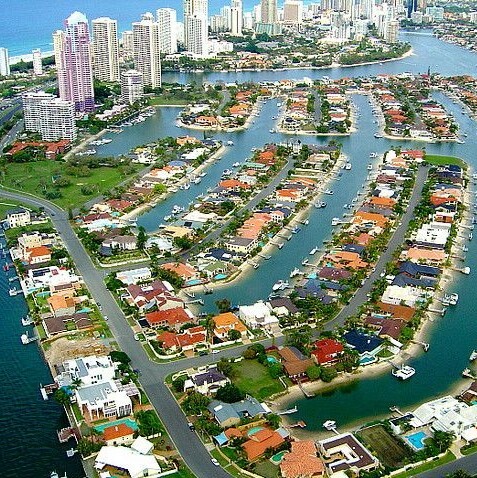 NH Building & Pest Inspections inspect all Surfers Paradise residential properties, including Houses, Units, Townhouses, Duplex's and Villas. 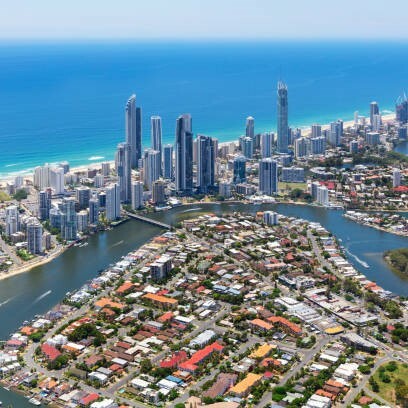 As well NH Inspections conducts both Commercial and Industrial pre purchase building and pest inspections for Factories, Warehouses, Office's, Hotels & Motels throughout Surfers Paradise.